Direct2florist is proud to offer a worldwide flower delivery service and to help customers buy with confidence we have recently employed the services of Feefo the independent review specialists. Take a moment to view our independently received customer reviews - Direct 2 Florist Reviews. Need to send flowers? 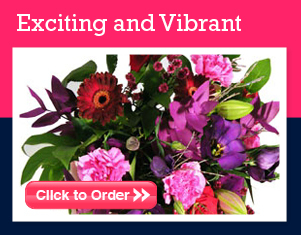 Simply the search box above to find a real local florist in over 20 countries worldwide.